Subject to exceptions, Canadians running businesses are expected to collect and remit GST/HST to the government on most of their sales. Sometimes, though, they may not even know that they were running a business in the eyes of the Canada Revenue Agency (“CRA”), or they may have a good defence to sales CRA has alleged that they made. When, following an audit or assessment, CRA determines that a person had been earning income from a business, they will often launch a “consequential” or “lateral” audit for GST/HST that they expect that person to have collected. Often the same series of events that results in income tax liability can result in an obligation to collect and remit GST/HST as well. We see this most frequently in underreported income audits of small businesses (frequently involving Indirect Verification Techniques) and in sales of new homes. Consequential audits of small businesses are the most common and the most straightforward. In the simplest terms, CRA determines how much they expect that person to have sold and multiple that amount by the amount of GST/HST they had to collect (for example, if they found $100,000 in unreported GST/HST required sales in a GST province, the business would be responsible for $5,000 of GST). In the case of housing, even if CRA thinks that you are “flipping” homes (and running a business), used residential properties that the seller does not renovate substantially are generally GST/HST exempt. However, houses sold by “builders” (a term of art deserving of a post in its own right) who have homes built or “substantially renovated” are not exempt. So, where someone buys a home pre-construction, builds a new home, lives in that home briefly, and then sells it, CRA may assess them for both income tax and GST/HST. 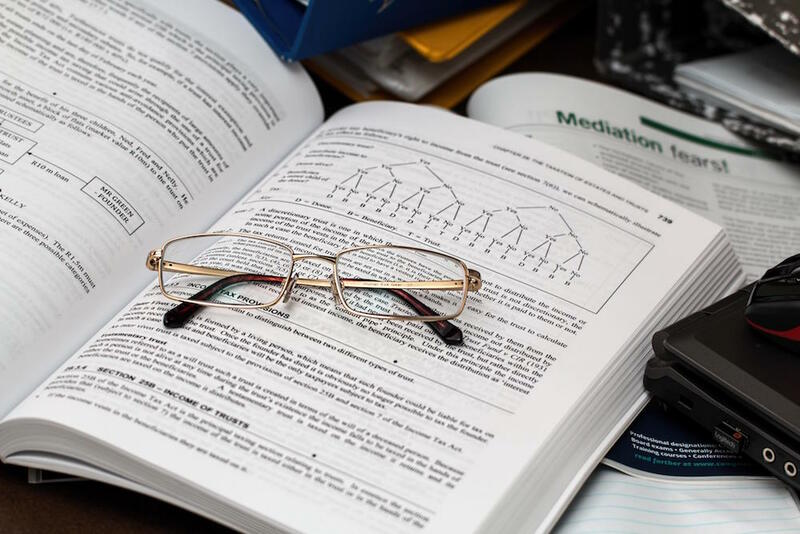 The fact that Income Tax and GST/HST consider different timelines to be relevant can make these situations confusing for anyone without experience and specialized information. The first, and most important, is that unlike in the case of income tax, CRA can still take collections actions against taxpayers who owe GST/HST even if the payor objects or appeals to the Tax Court of Canada. This means that funds may change hands several times, with the taxpayer losing money for potentially extended periods of time. In the most serious cases, particularly where large sums are involved, aggressive collections actions can prevent Taxpayers from financing their tax disputes or operating their business. The second is that these audits typically take everything in the income tax audit as given, not entertaining taxpayer comments on any of the underlying facts. If the taxpayer had effective representation during the income tax audit, this might not be an issue – their second shot at it is not likely to be all that much better. However, it causes trouble for clients who come to us after representing themselves or working with accountants who do not deal with CRA disputes regularly. If they missed a chance to dispute something they could have at the income tax stage, it is now assumed to be true for GST/HST purposes, and they will need to wait to object to the income tax assessment and the GST/HST assessment until they get their money back. While we can understand why CRA would prefer to avoid unnecessarily multiplying its procedures, this can significantly lengthen disputes. How to Deal with CRA Collections? In many cases, we are able to delay collections actions for reasonable lengths of time or put interim payment plans in place while objections are sorted out. However, the way that this process plays out places a lot of discretion in the hands of collections officers whose incentives may not be aligned with ensuring an accurate resolution of the underlying dispute. In the most serious cases, immediate collections actions can deprive taxpayers with a genuine case of the ability to afford effective representation. Has CRA audited you once, and now they are threatening to do so again? Alleged to have been earning business income? CRA thinks you are flipping houses? Contact our office early in the process for your best chance of resolving the matter quickly, cleanly, and efficiently. This article provides information of a general nature only. It does not provide legal advice nor can it or should it be relied upon. 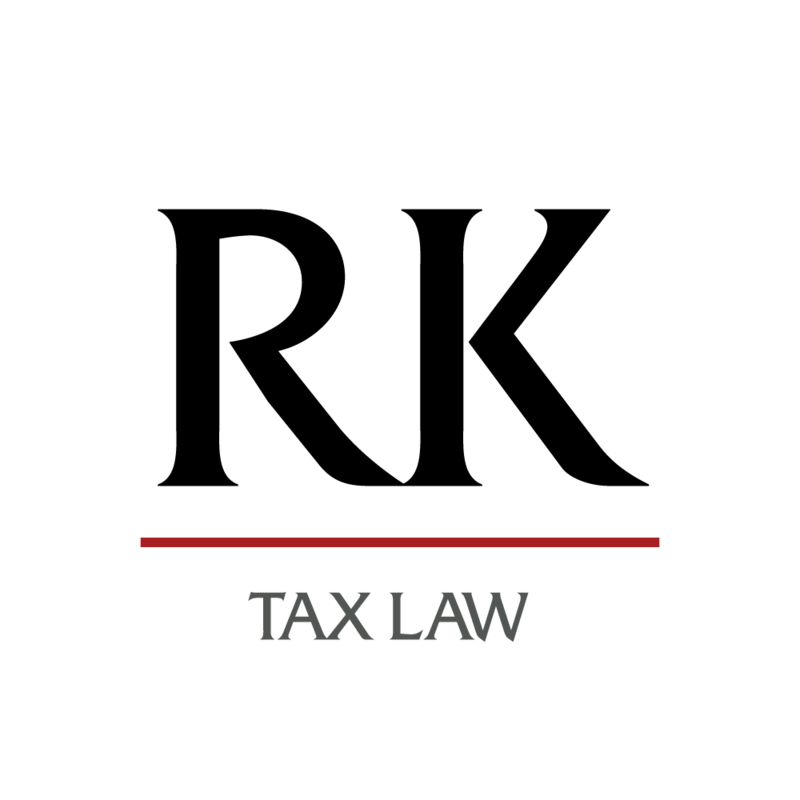 All tax situations are specific to their facts and will differ from the situations in the articles. If you have specific legal questions you should consult a lawyer.